Drupal is a powerful, scalable and secure content management framework and is used by millions of websites worldwide as a Content Management System (CMS) ranging from personal blogs to corporate, political, and government sites such as The White House. We are an experienced Drupal development company and have worked on various Drupal projects including (but not limited to) Drupal module development, Drupal theming, Drupal based corporate websites, Drupal based news related website, Drupal based Website Builders, etc. At 4 Ace Technologies, we are capable of developing highly scalable and optimized web based solutions on Drupal platform. 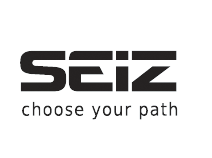 We have a strong experience in developing small to large range applications in Drupal. We deliver Drupal Products and Services by benefiting the pre-existing attributes of Drupal and also limit the expense and efforts required. 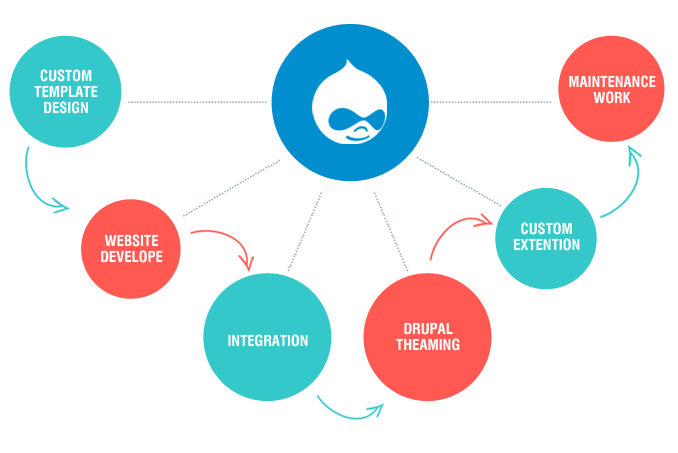 We can assist you with our Drupal Development services, please contact us today if you want to leverage Drupal for your requirements.